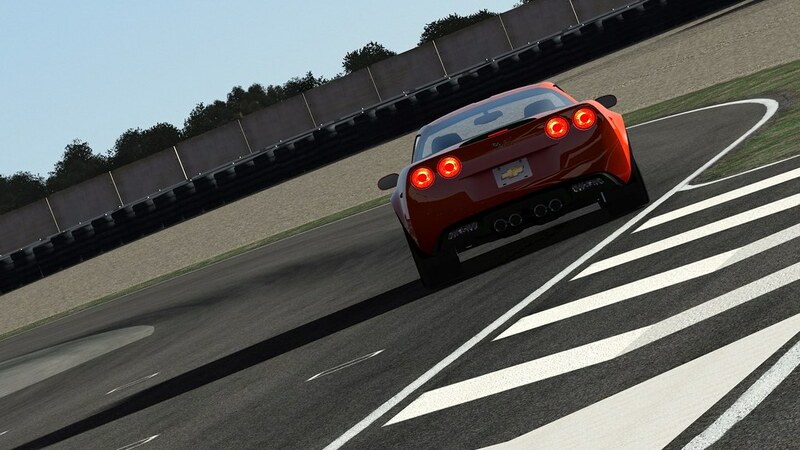 Empty Box jumps into the recently released Chevrolet Corvette’s for rFactor 2 and takes them for a spin on the Putnam Park racing circuit. 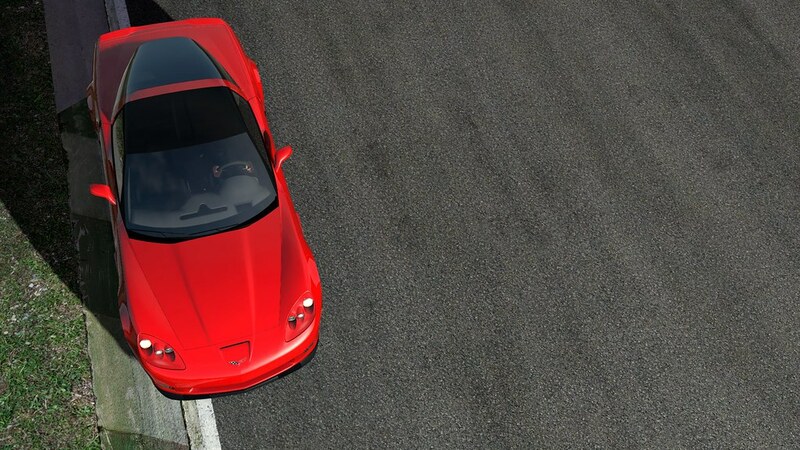 Image Space Incorporated collaborated with the same development team that brought you the Honda NSX for rF2. 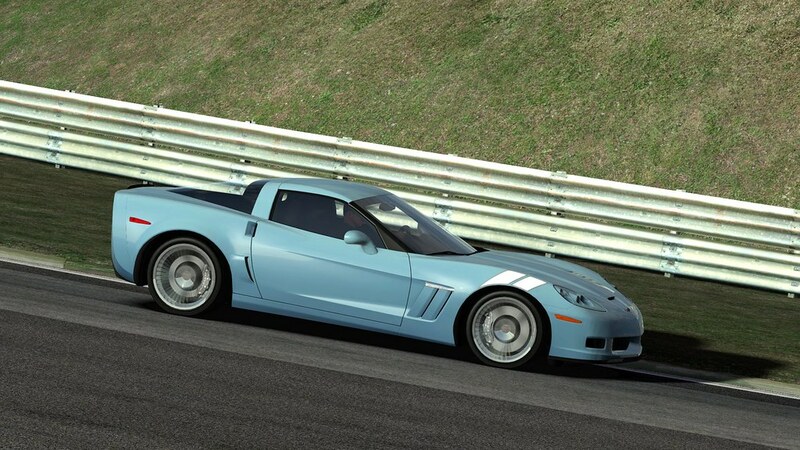 As the Honda, the Corvette mod started life as a mod for rFactor 1 and is now brought up to rfactor 2 specifications. 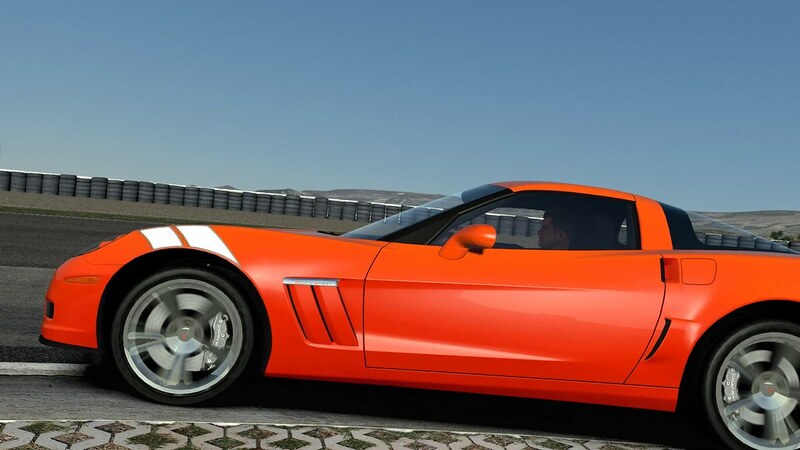 The package contains 6 Chevrolet Corvette C6 models. In this video Empty Box is testing two models. 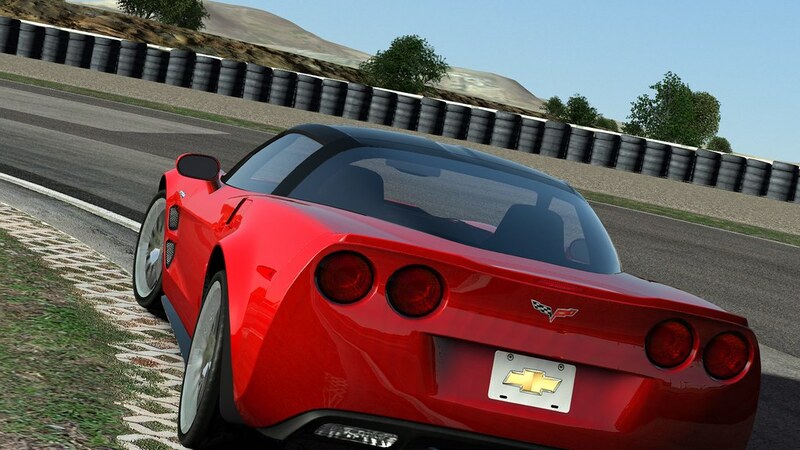 The Corvette C6 Grand Sport and the Z06. 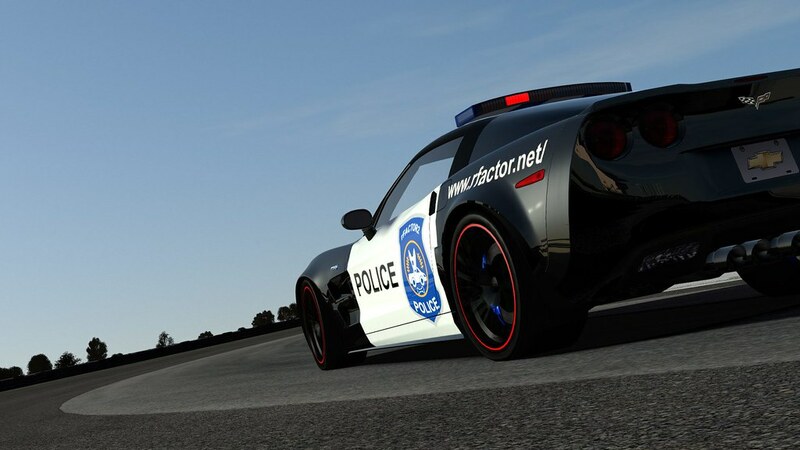 Its clear that these cars our great fun. 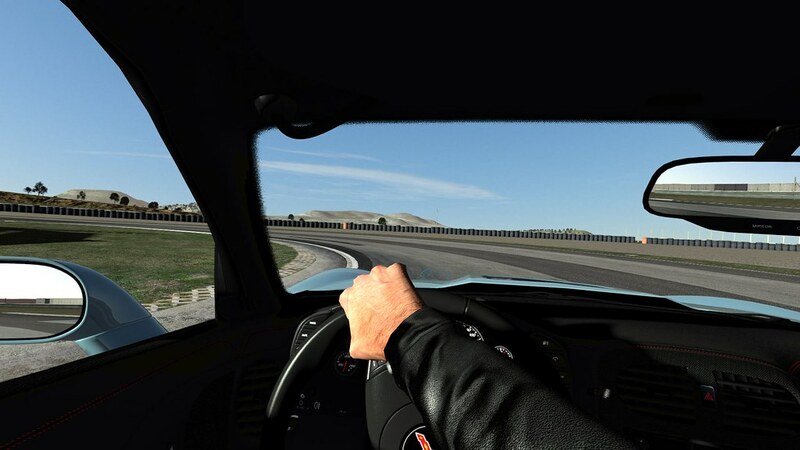 Empty Box points out that he really appreciates the variety between the 4 unique driving styles the cars generate. On the downside he does not like the current sounds. Overall, he is having a blast, and is still deciding which is more enjoyable. 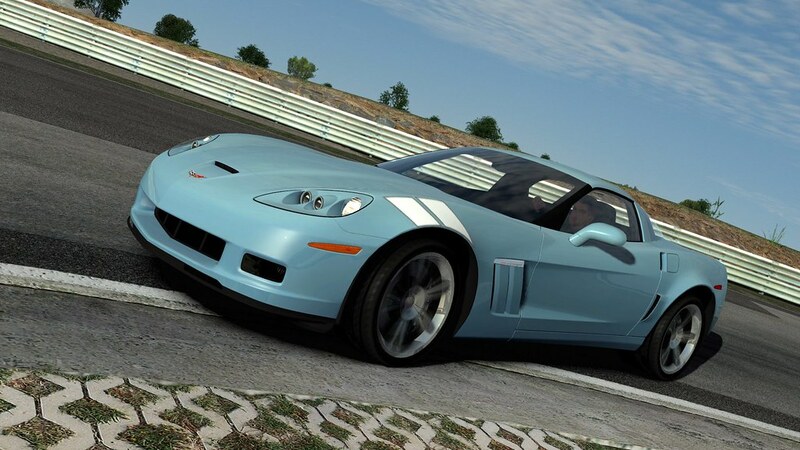 The Honda NSX or the Corvette C6? 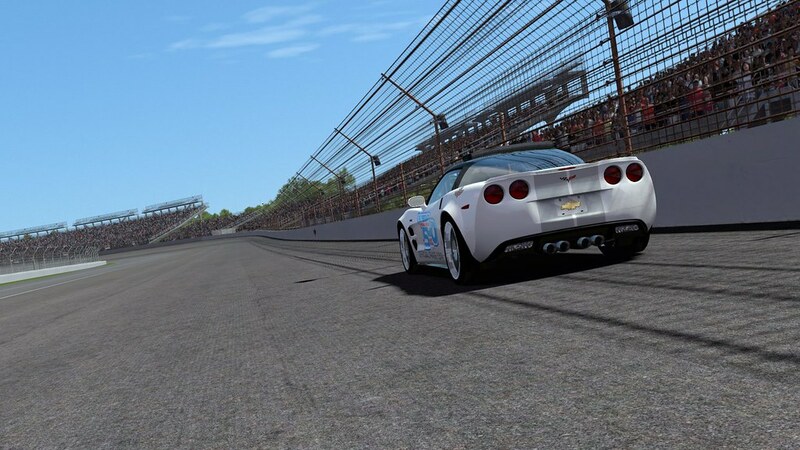 To Quote Empty Box… There is still a bit of fight left in rFactor 2, making it too good to abandon. 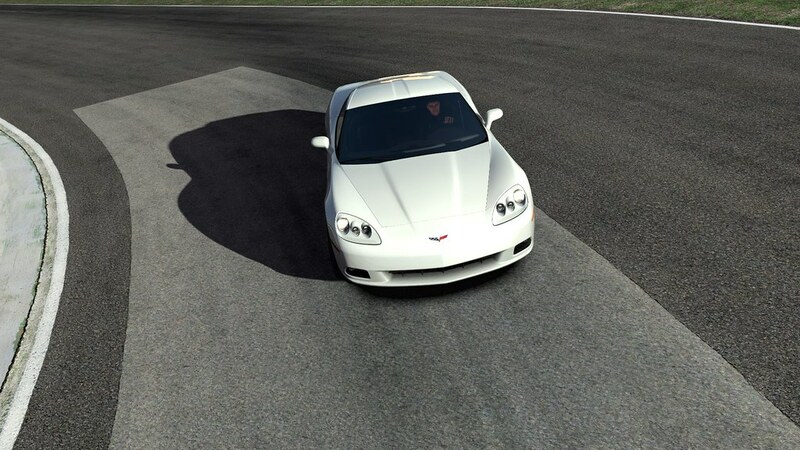 C6 Coupe – no physics tuning options available, only visuals. 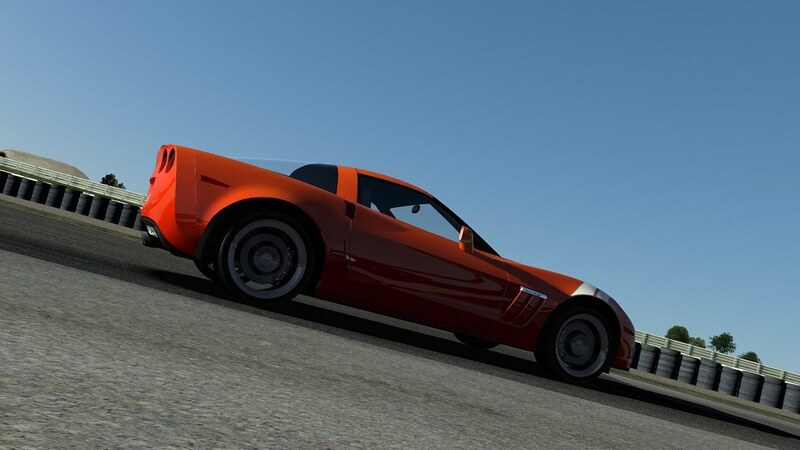 Grand Sport – no physics tuning options available, only visuals. 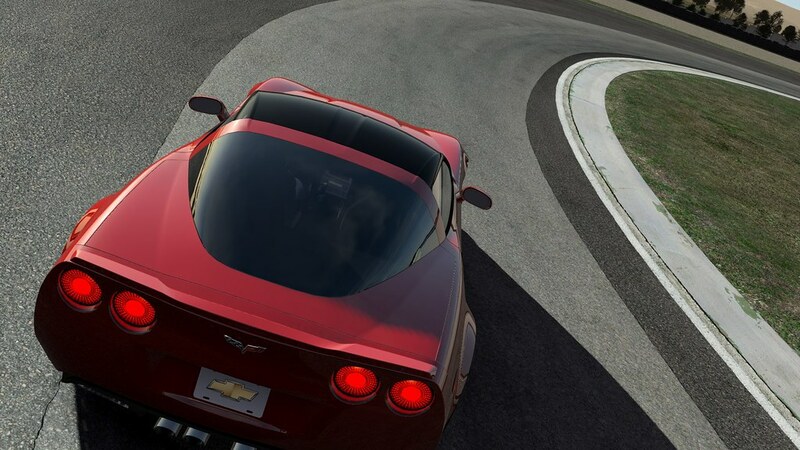 Z06 – additional Z07 physics package. 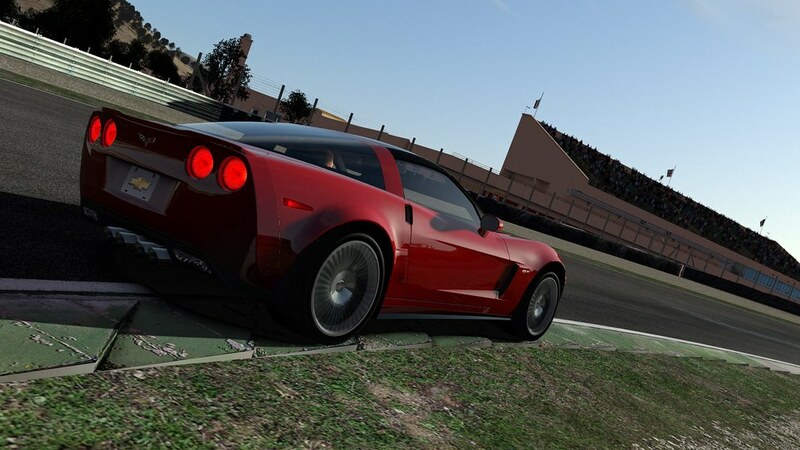 ZR1 – additional PDE physics package, as well as slight weight/aero tweaks for the cars with lights on the roof.